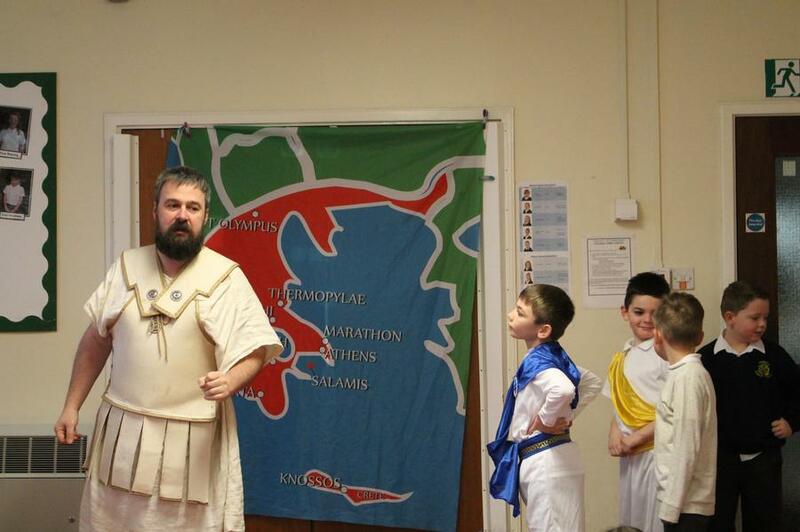 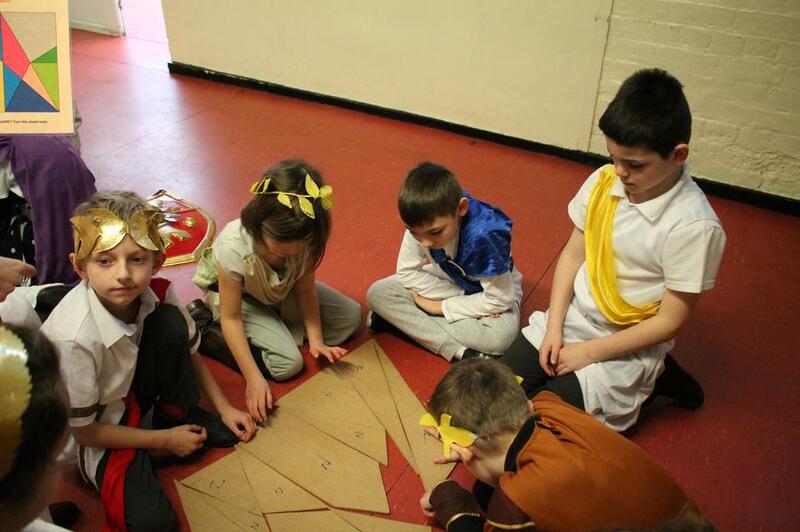 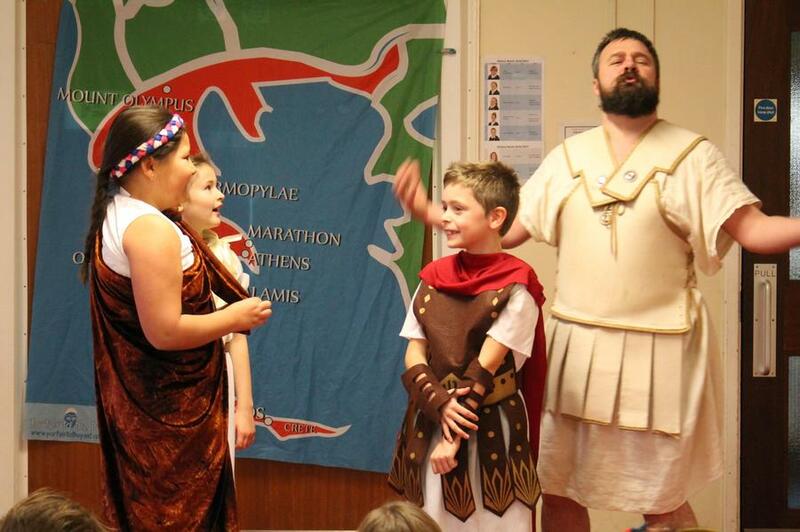 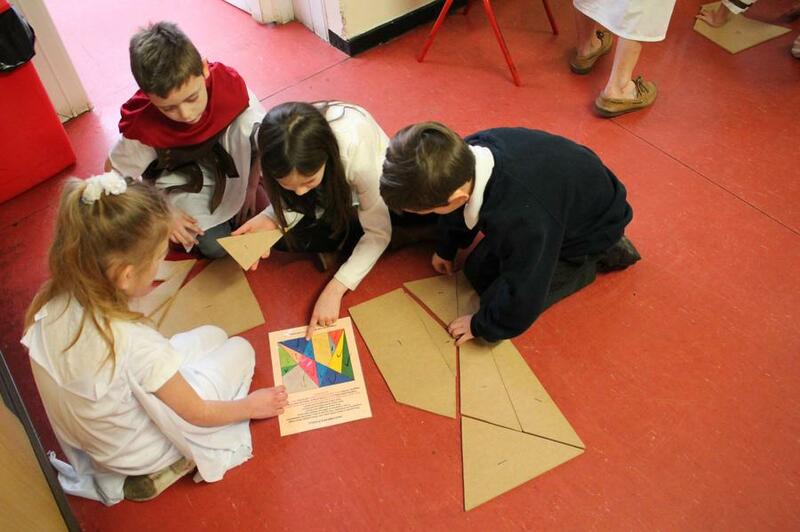 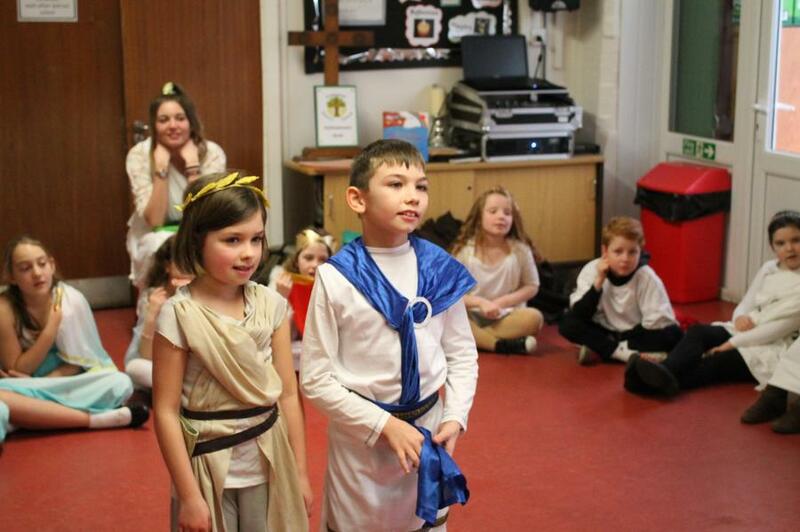 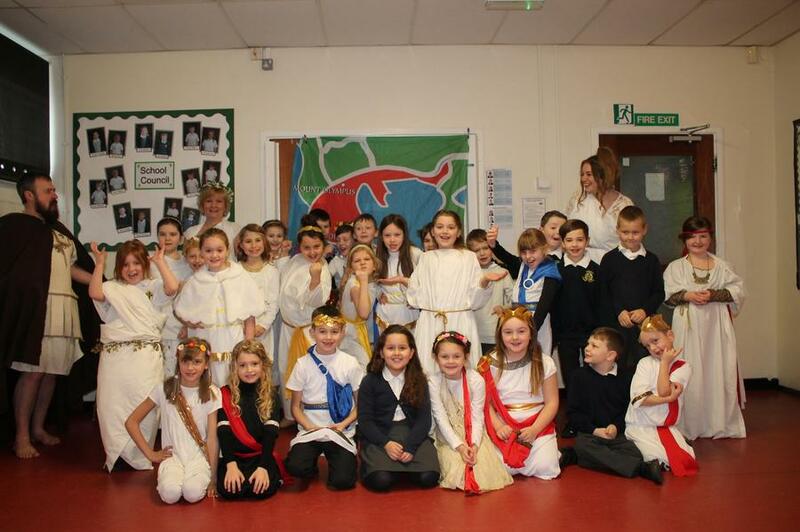 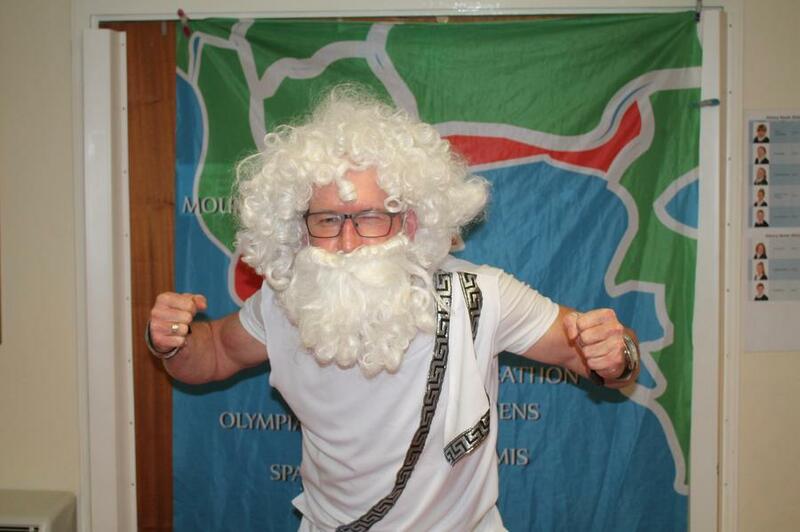 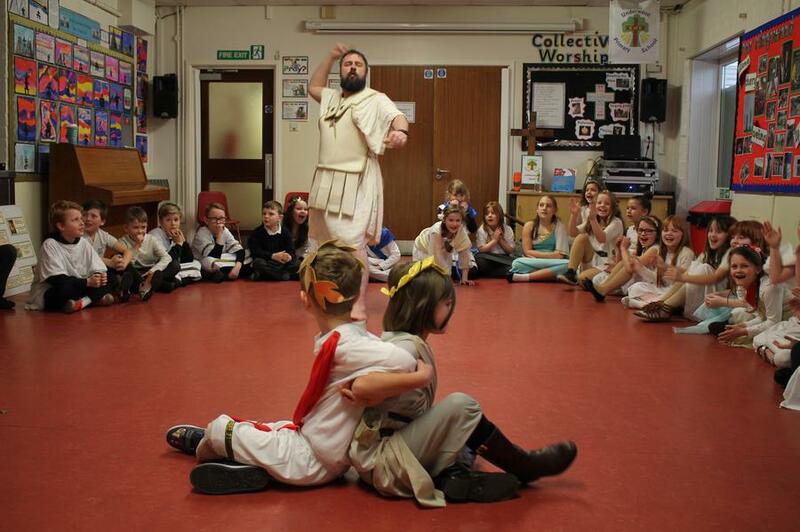 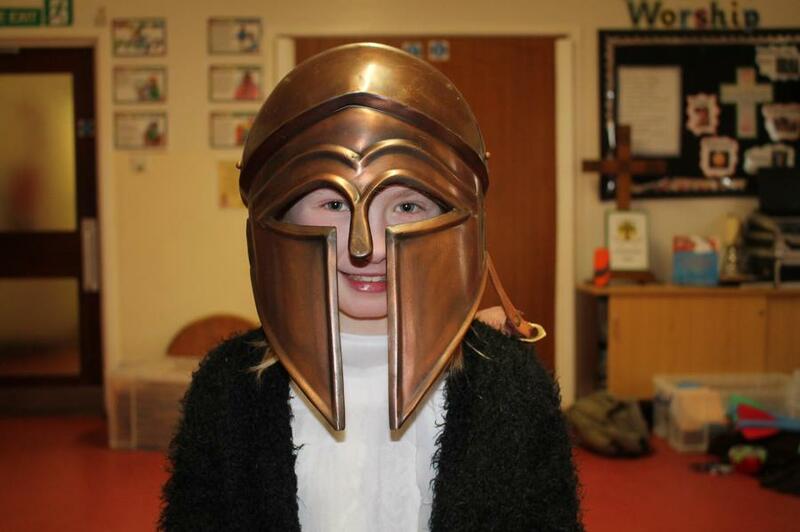 On Monday 6th February, the children in Willow and Elm Classes had a wonderful Ancient Greek theme day in school. 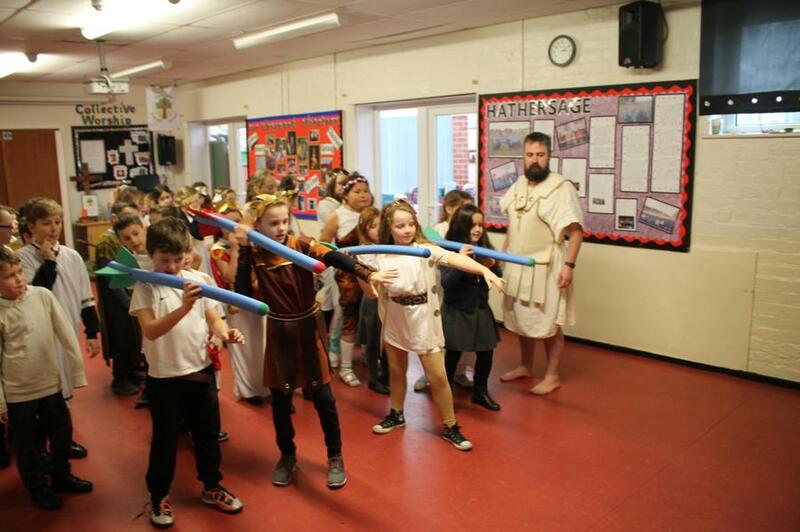 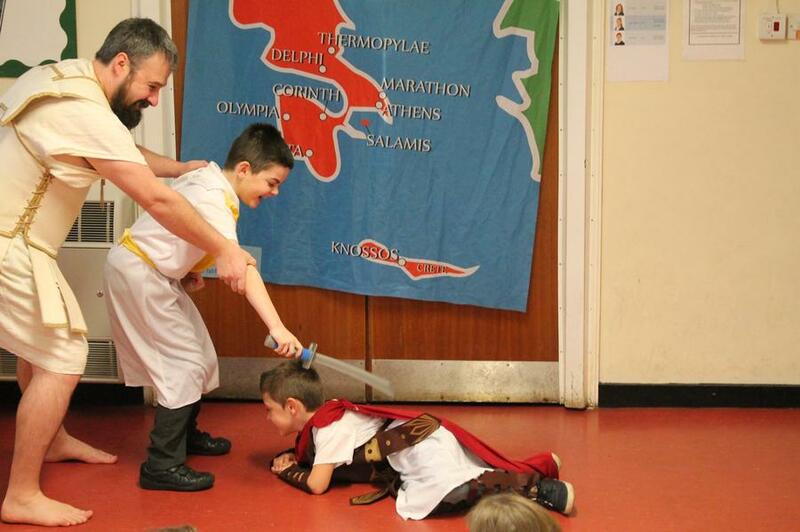 They took part in a range of activities including role-play, quizzes and games and learning about Greek weaponry. 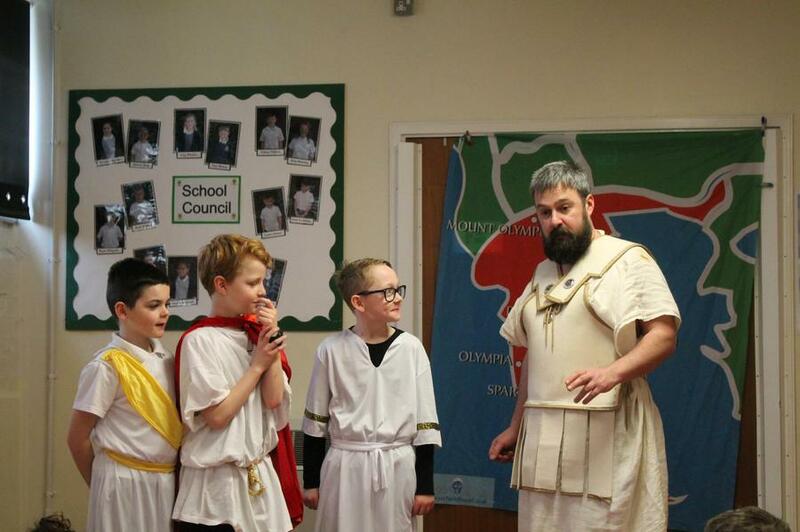 Dom, who led the day, was very complimentary about the great attitude of our children and it was lovely to see them in their wonderful costumes.